The current highlight of the sale is Portrait de Femme by the Italian artist Amedeo Modigliani which was painted circa 1917-1918. 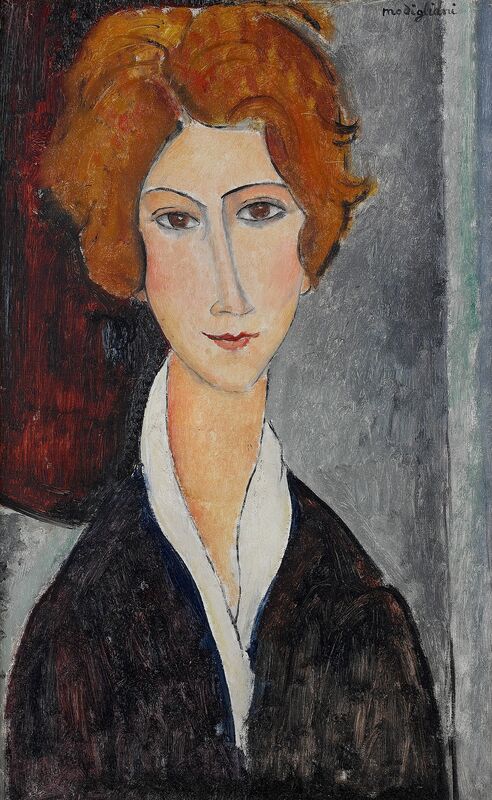 Modigliani is renowned for his portraits of women, and this is a fine example which comes to the market from the Grace Vogel Aldworth Trust. 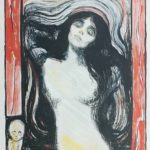 It is estimated to fetch £1.5-2.5 million. Nu, Etude pour ‘Les Demoiselles d’Avignon’ (1907) by Pablo Picasso is also expected to generate a lot of interest. The watercolour and gouache study is one of a number of works that Picasso created in preparation for his finished masterpiece, and is recognisable as the figure on the lower right of the final composition. The study manages to communicate the sense of violent energy that Picasso’s final picture stands for, and reflects the influence of African tribal art on his work. It is estimated to fetch £300,000-500,000. Other Picasso works in the sale include Tête de matador (£150,000-200,000), Femme nue assise (£165,000-175,000) and Personnages (£20,000-30,000). Does Europe’s Bank Crisis Mean It’s Now or Never for Contemporary Art?